Will a high-profile manager be axed during the international break? Arsenal beginning to prove that they are title contenders in Unai Emery's first season at the Emirates. LONDON: As we head into the international break we take a look at all the action across Europe after a testing weekend for a few big-name sides. Across Europe there are at least three high-profile managers wondering whether they will have a job at the end of the international break. Real Madrid’s Julen Lopetegui, Manchester United’s Jose Mourinho and Bayern Munich’s Nico Kovac are all in the spotlight with the axe looking set to fall on them at any moment. United’s come-from-behind 3-2 win over Newcastle may well have given Mourinho a bit of breathing space, but for Lopetegui and Kovac the end would appear to be nigh. The Real boss is without a win in four matches (the dictionary definition of “crisis” at the Bernabeu) and Saturday’s 3-0 loss to Borussia Mönchengladbach made it four games without a win for Bayern (likewise, a full-blown catastrophe for the Bavarian giants). Both clubs are not shy to pull the trigger, so expect at least one of the pair to get his marching orders soon. 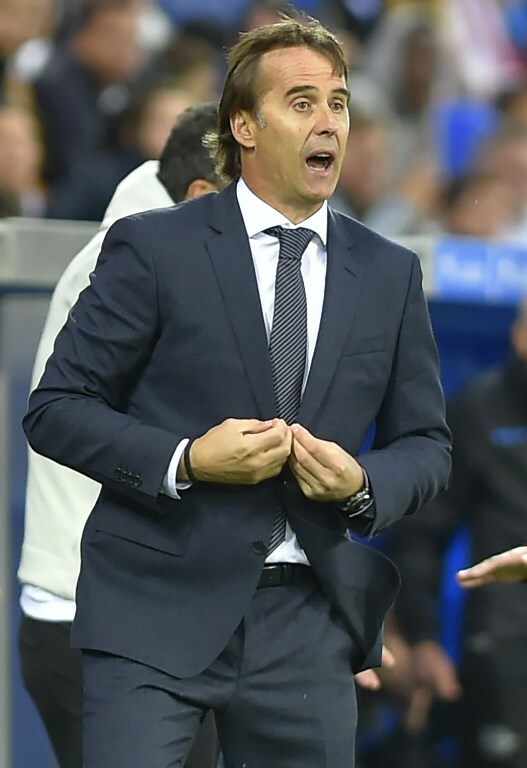 Lopetegui is under a lot of pressure at the Bernabeu. 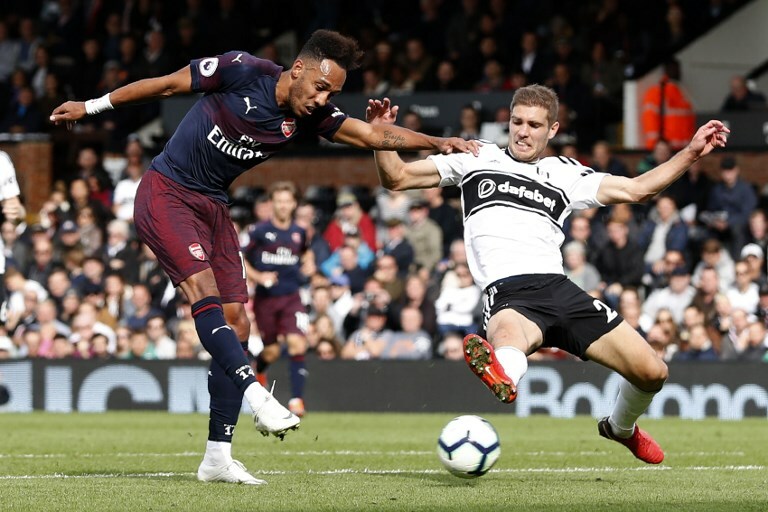 The Gunners 5-1 thrashing of Fulham on Sunday meant that they extended their winning run to an impressive nine matches — a sequence that only Herbert Chapman, George Graham and Arsene Wenger have overseen at the north London club. Slowly, and very quietly, Unai Emery is turning things around at the Emirates. They still have to display the same verve and ambition as they did at Craven Cottage against the “big” clubs, but the idea that Arsenal can mount some sort of title challenge is no longer as ridiculous as some would have suggested a month ago. Arsenal have won nine times in a row and are looking good to mount a title challenge this season. Such is the regularity with which his antics annoy everyone, it is hard to feel sorry for Neymar. So it is with a small dose of schadenfreude that we react to the fact that the Brazilian left Barcelona for Paris Saint-Germain, not just for the huge pay packet, but also to escape the sizeable shadow of Lionel Messi, only to end up in the French capital to be overshadowed by Kylian Mbappe. Since his brilliant performances in the World Cup the teenage star has, if anything, got better and never was this better seen than by his scoring four goals in just 13 second-half minutes during PSG’s 5-0 demolition job against Lyon. Aged just 19, it is frightening to think just how good Mbappe can become. Not lacking confidence, he said he thought he was a strong contender for the Ballon d’Or. If he were to win the prize, we wonder how Neymar would react? Mbappe is once again proving that PSG are far from just the "Neymar Show." Everyone assumed that Sunday’s Liverpool vs. Manchester City clash was going to be a humdinger; a display that made you sit up, take notice and remember why you love football so much. In the end it served up the sporting equivalent of a sleeping tablet. 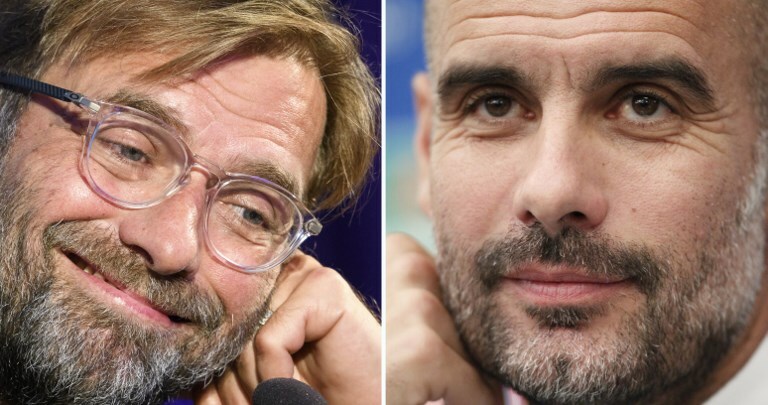 The clash saw both teams and managers at their most pragmatic, a reminder that for all their verve and attacking instincts, Pep Guardiola and Jurgen Klopp know that ultimately they will be judged on results and not just the ability to entertain. Klopp and Guardiola are known as swashbuckling coaches, but on Sunday they proved they can be pragmatists as well.